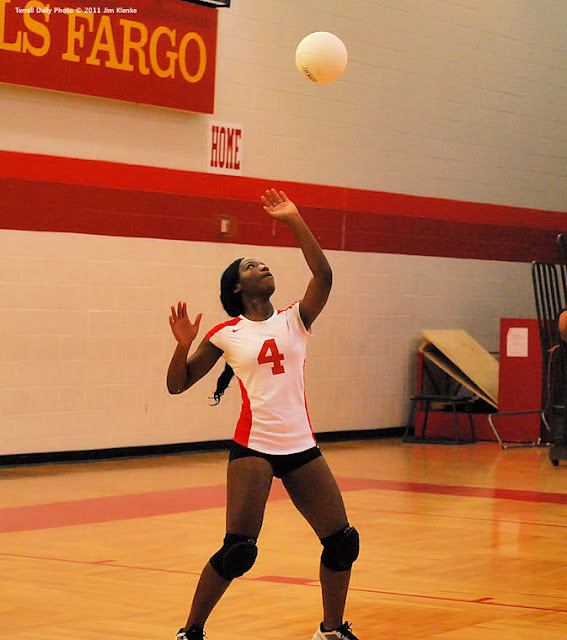 Last night the Lady Tigers volleyball team opened up the new year with a non-district win against South Garland. The Lady Tigers won all three games. More pictures are posted on www.ihigh.com/terrelltigers.